Twenty-one readers love this post. 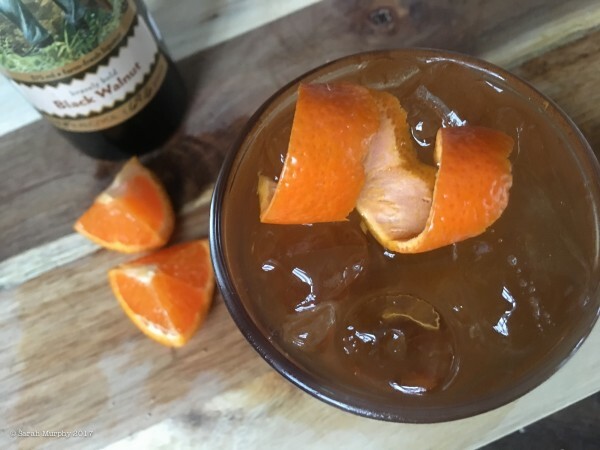 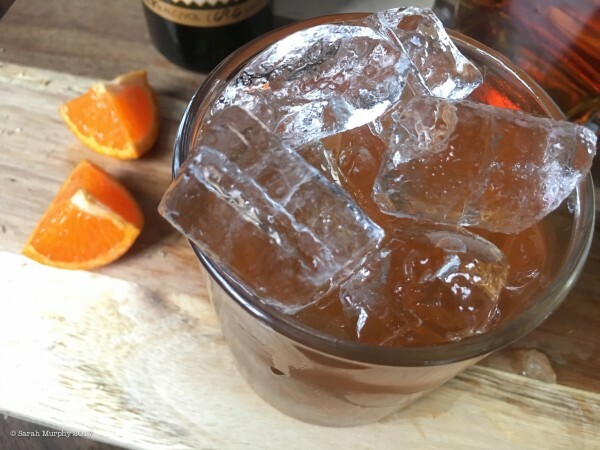 Inspired by the very popular Rolling Stones, we give you Beast of Bourbon! Add sugar and orange wedges to rocks glass. Add 1 oz Black Walnut SweetShine. 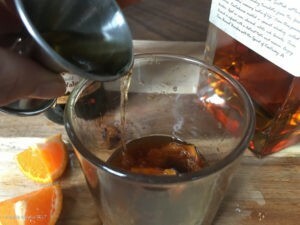 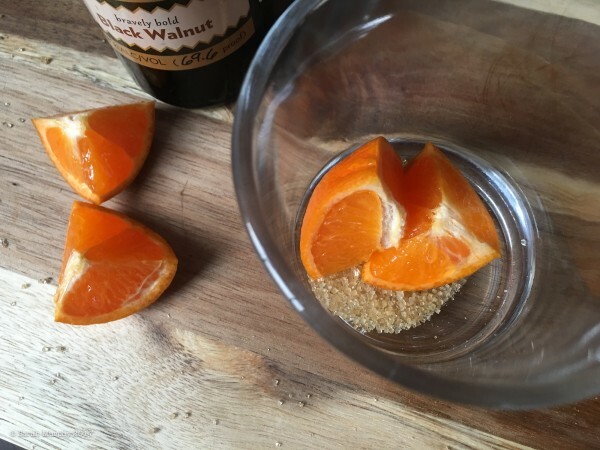 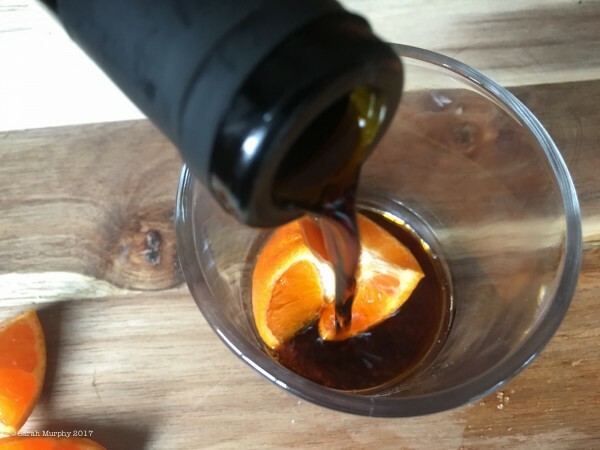 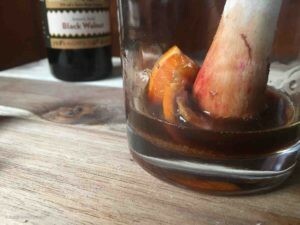 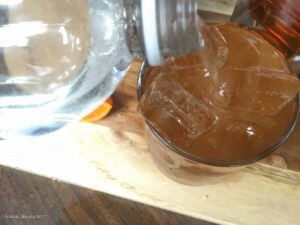 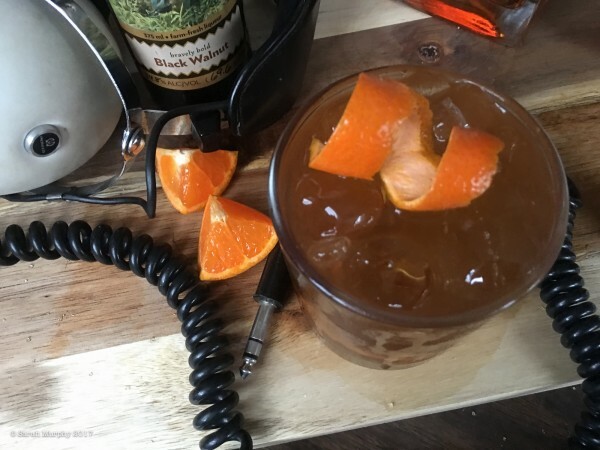 Add an orange twist, releasing oils over the surface of the drink. 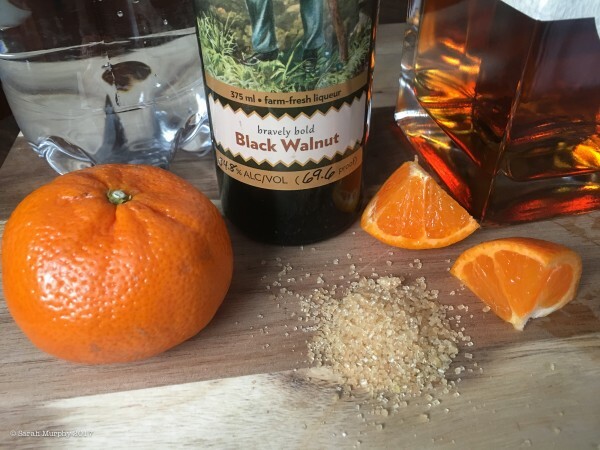 Beast of Bourbon with Black Walnut SweetShine.